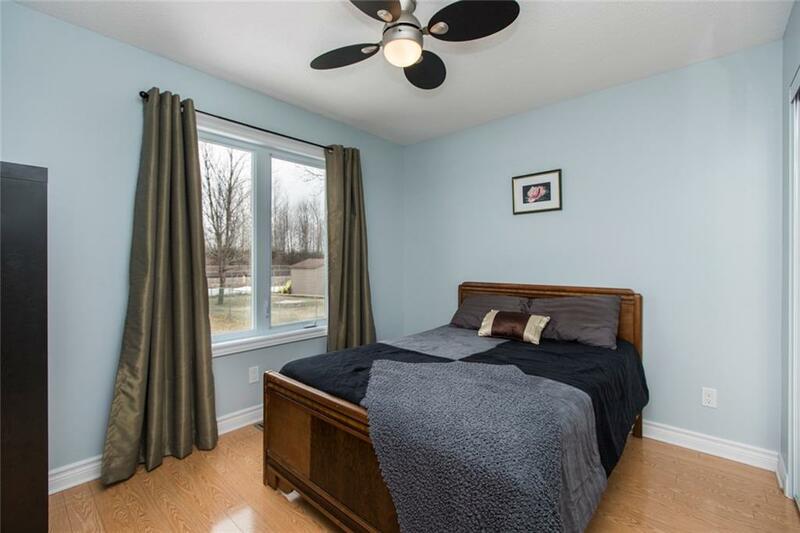 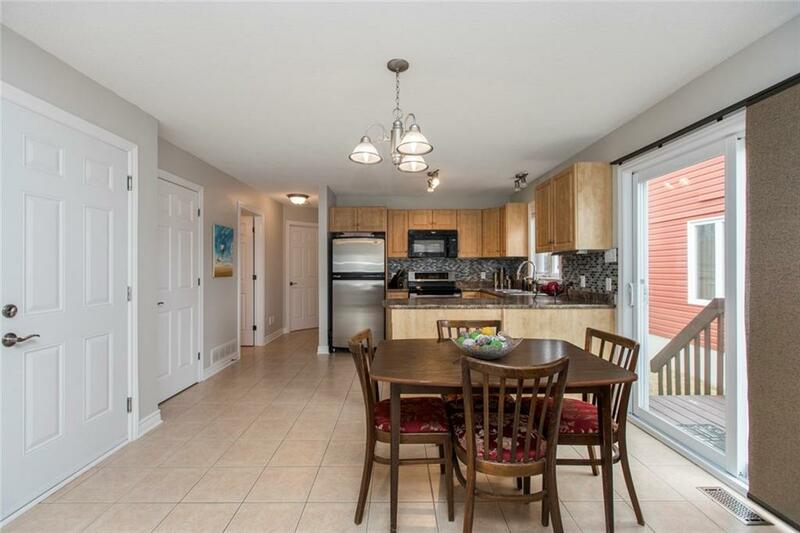 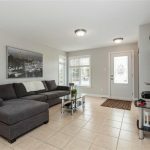 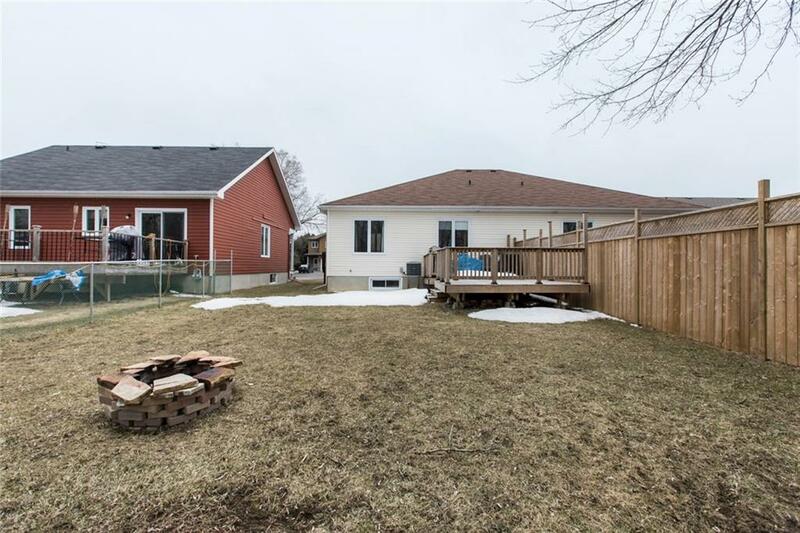 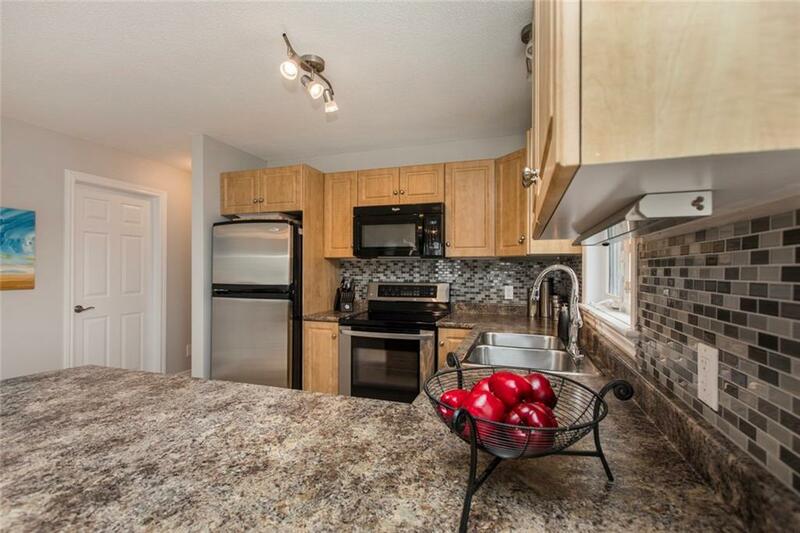 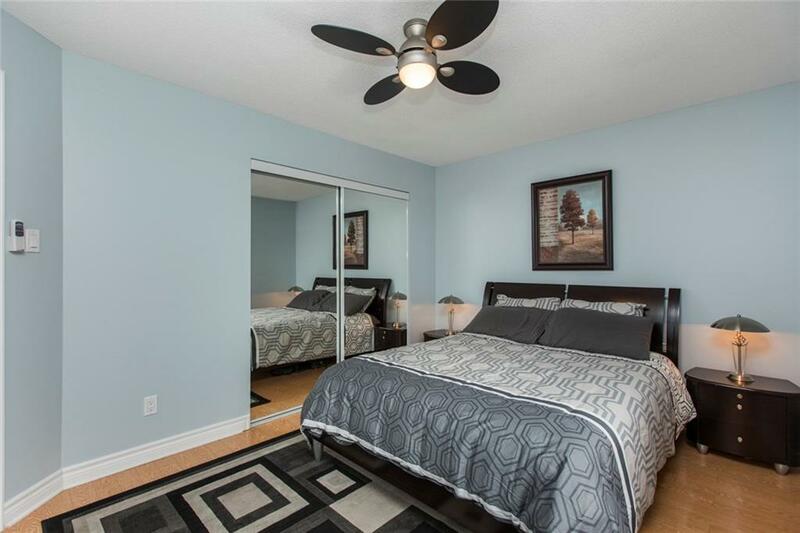 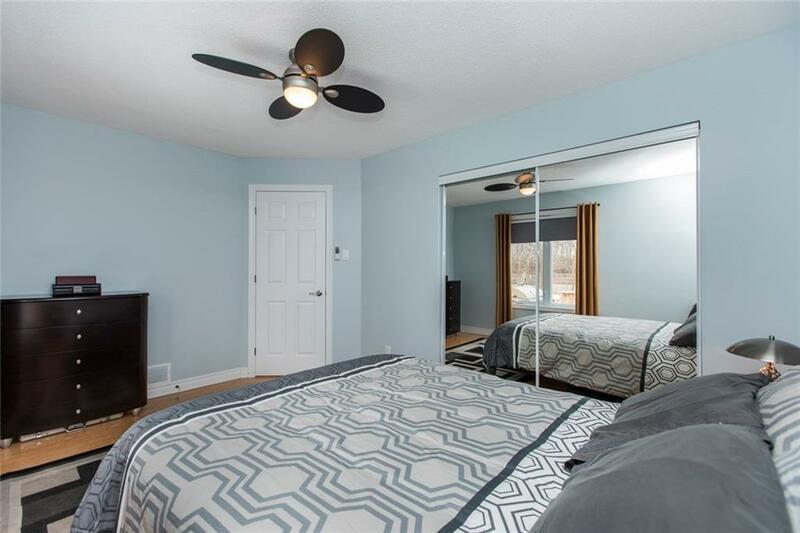 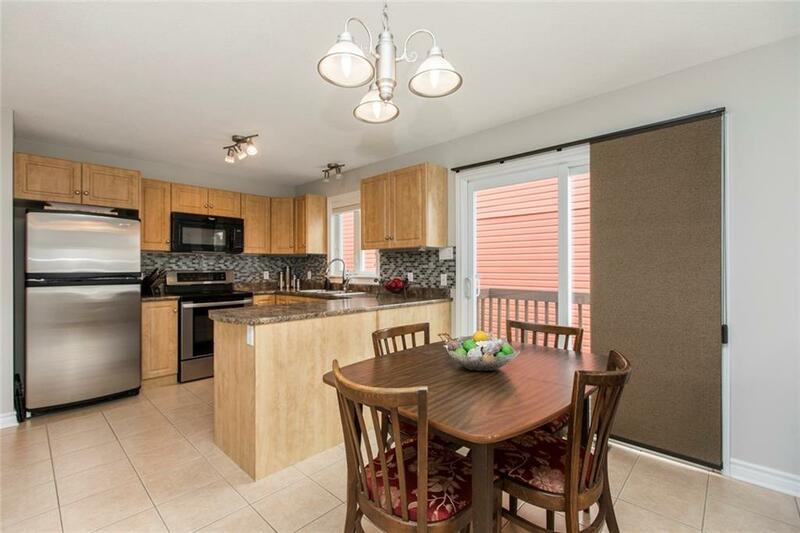 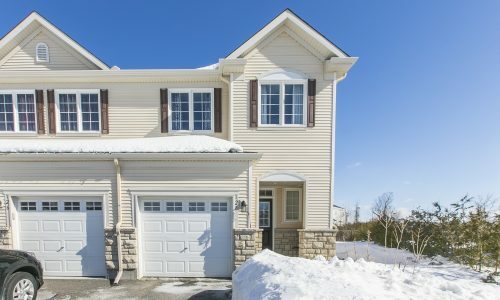 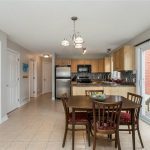 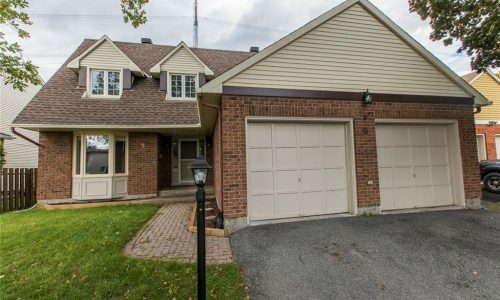 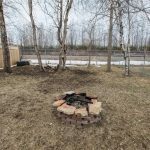 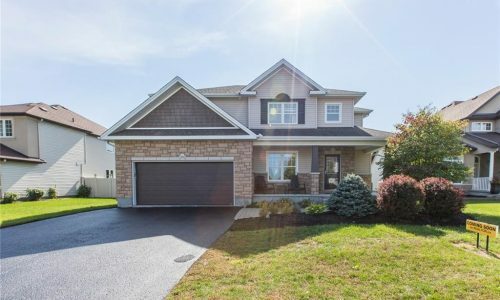 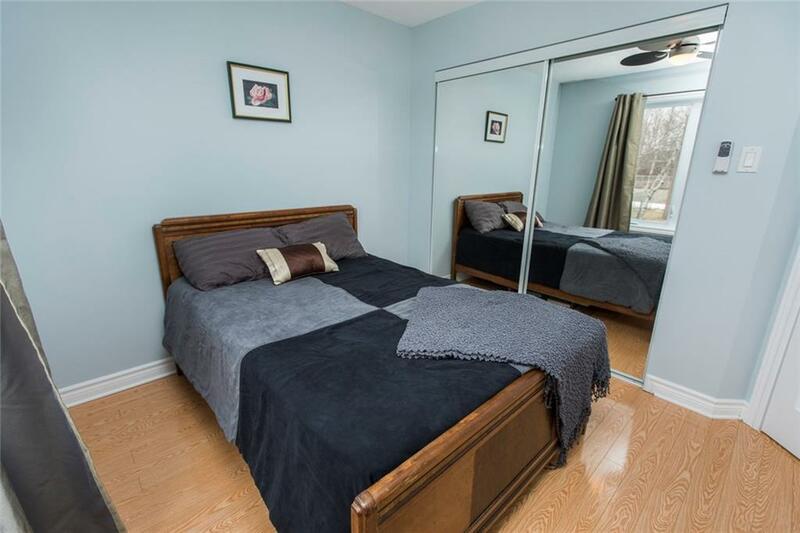 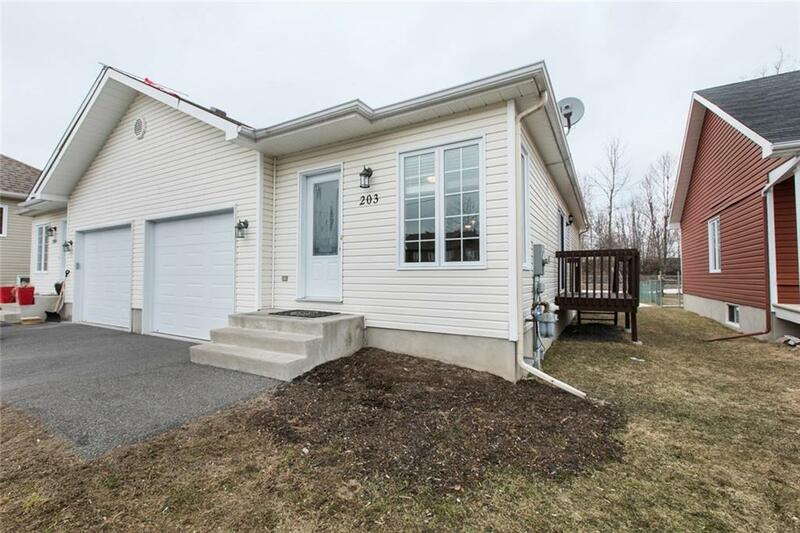 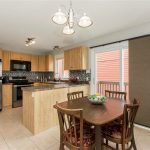 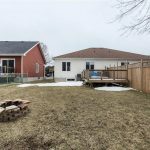 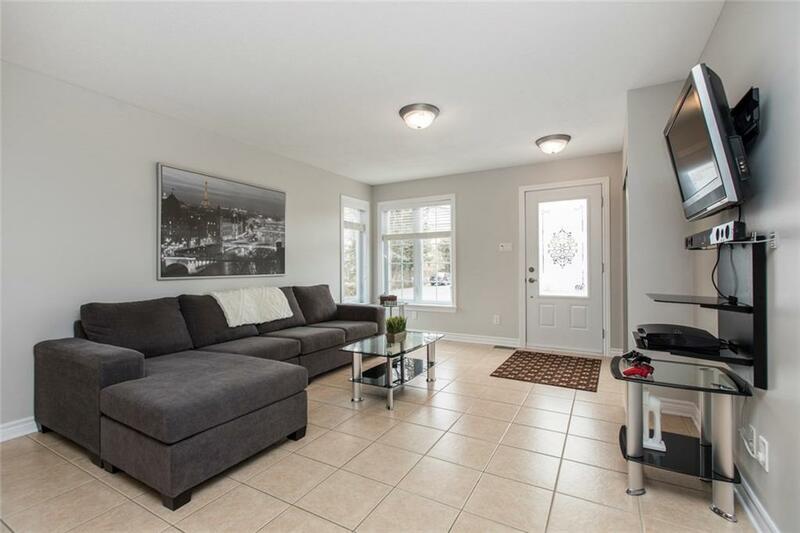 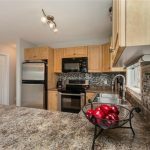 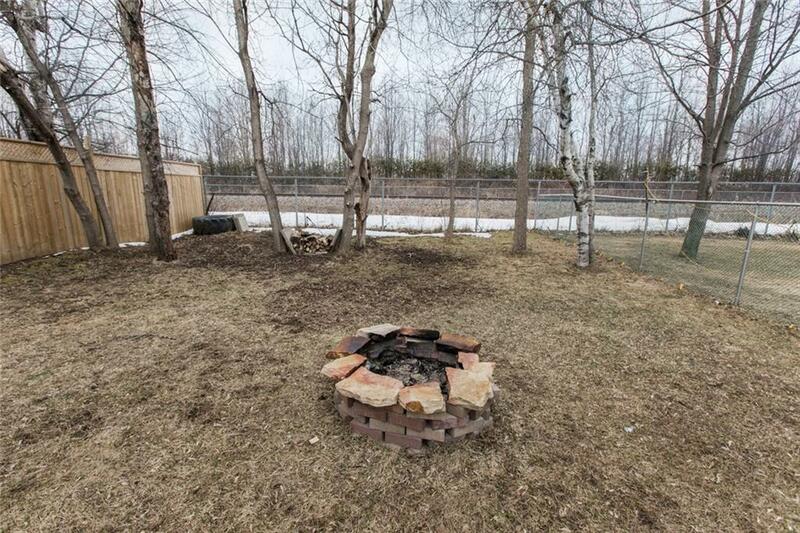 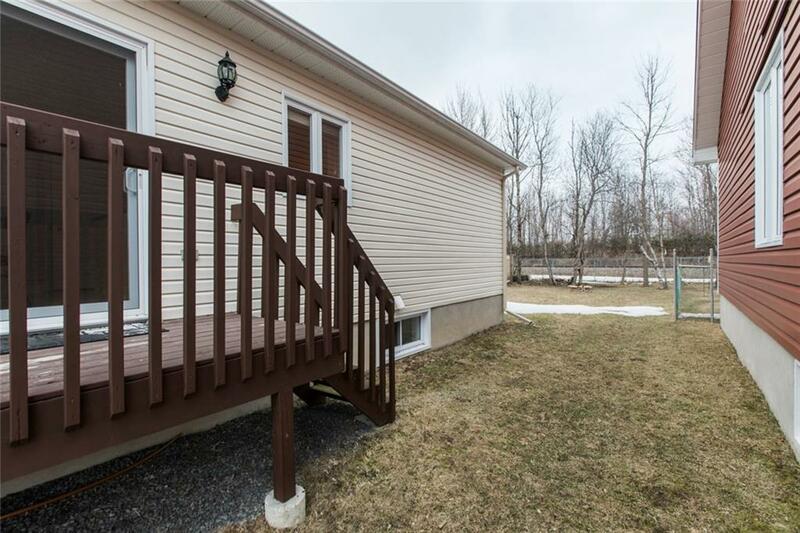 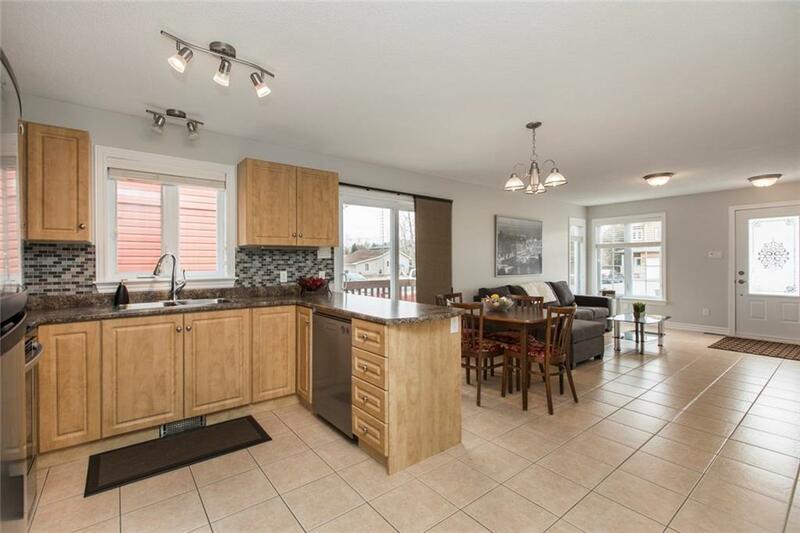 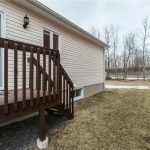 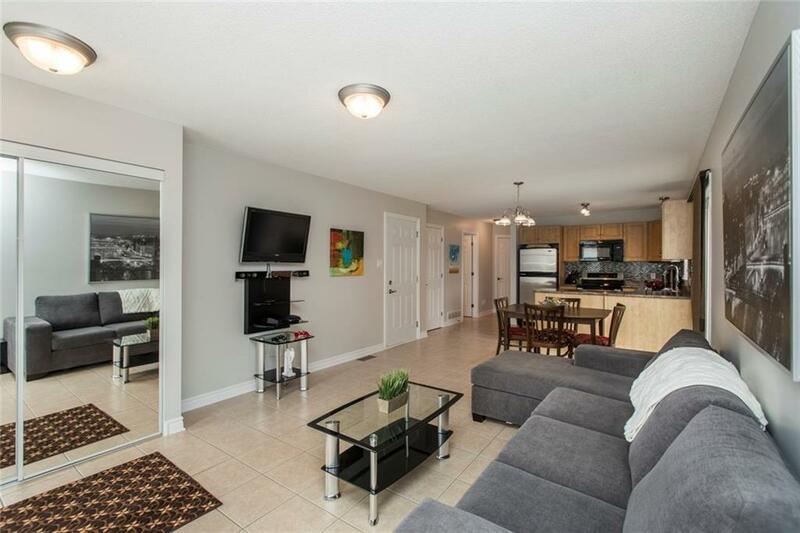 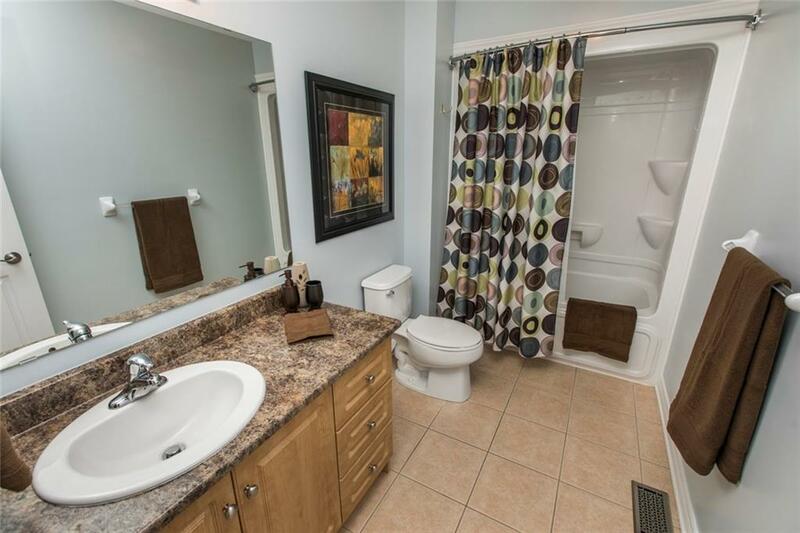 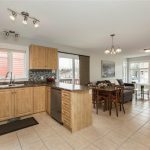 203 Herbert St – Open House, Sunday April 29, 2-4 Located a short 20 minute drive from the 417/178 split, just south of Ottawa located in the quiet family oriented neighbourhood of Limoges you will find this open concept 2+1 bedroom, 1 bathroom home. 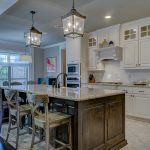 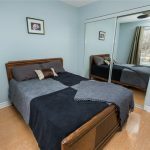 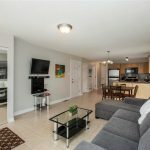 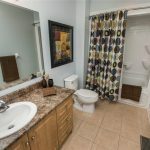 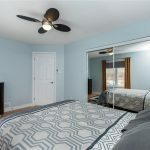 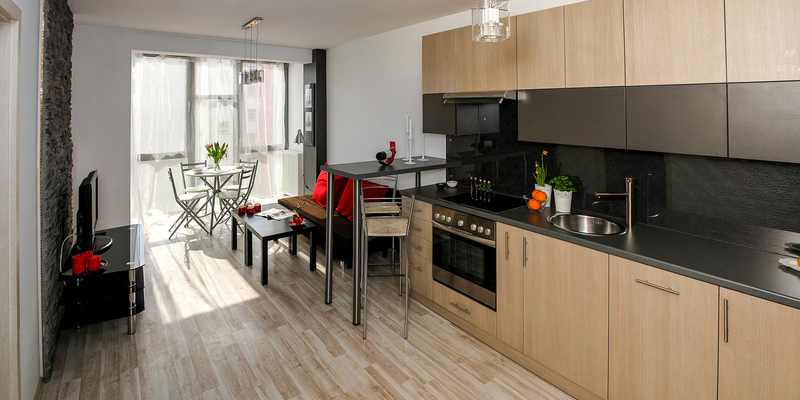 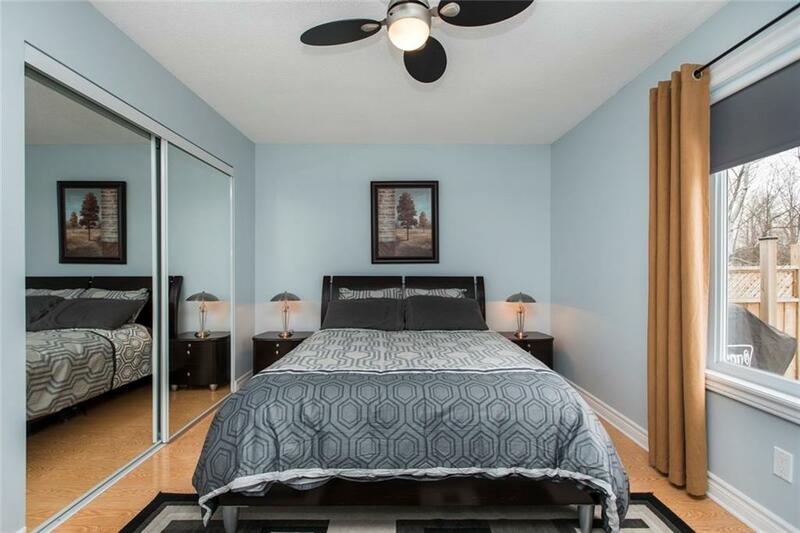 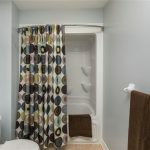 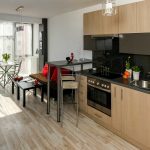 Two bedrooms located on the main floor, with a large master bathroom, and an open concept living room, dining room and kitchen. 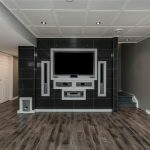 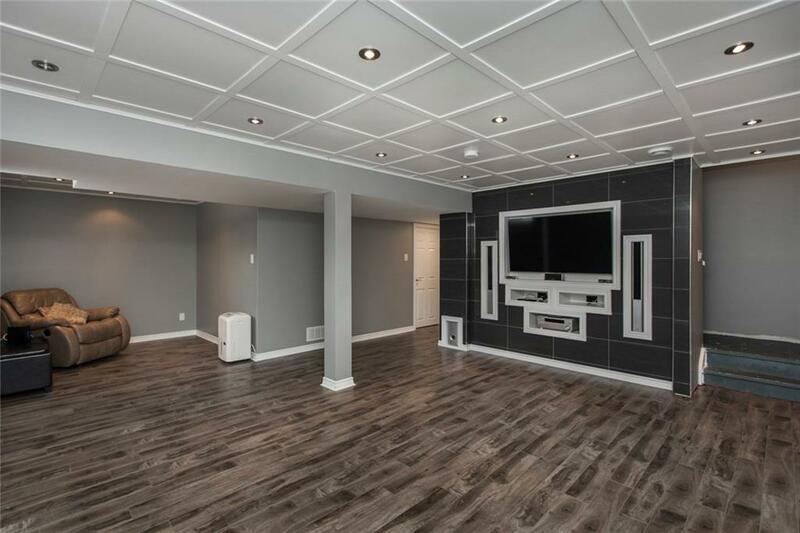 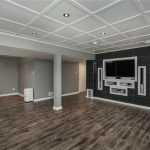 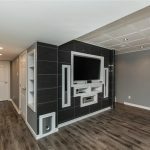 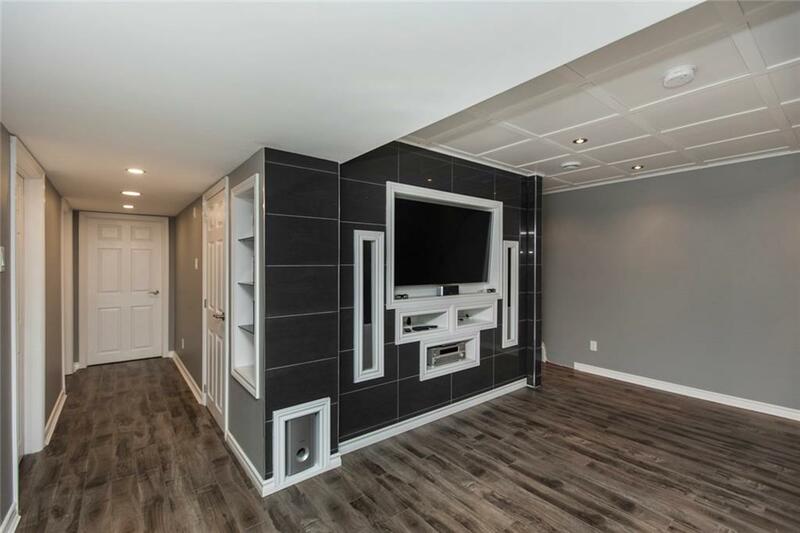 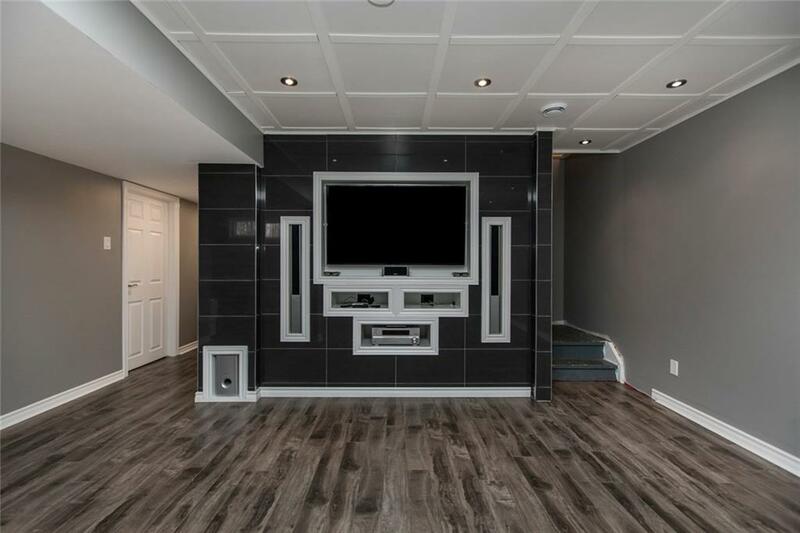 The basement is fully finished, with a large den area just waiting for you to make it your own. 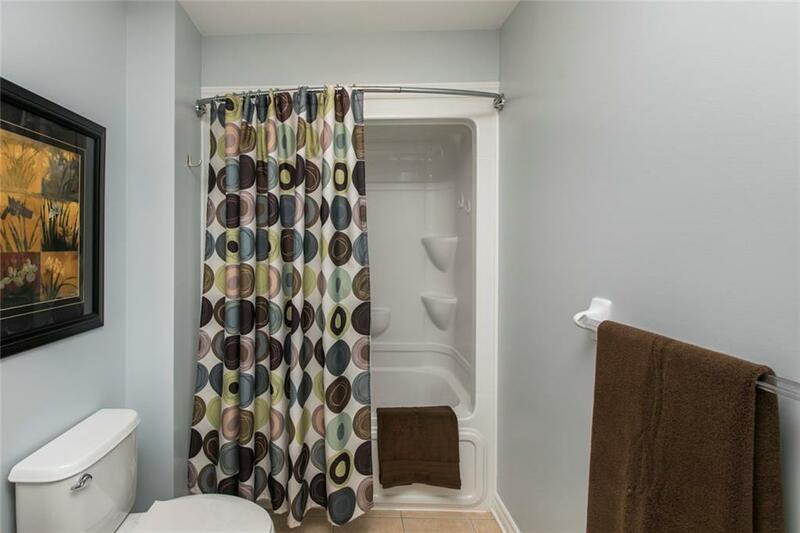 The maintenance room also has a rough in to complete a second bathroom. 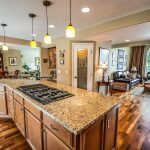 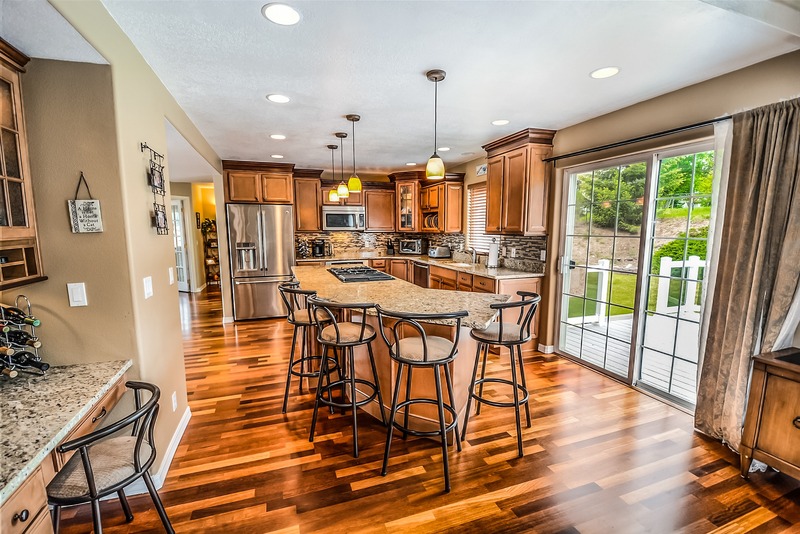 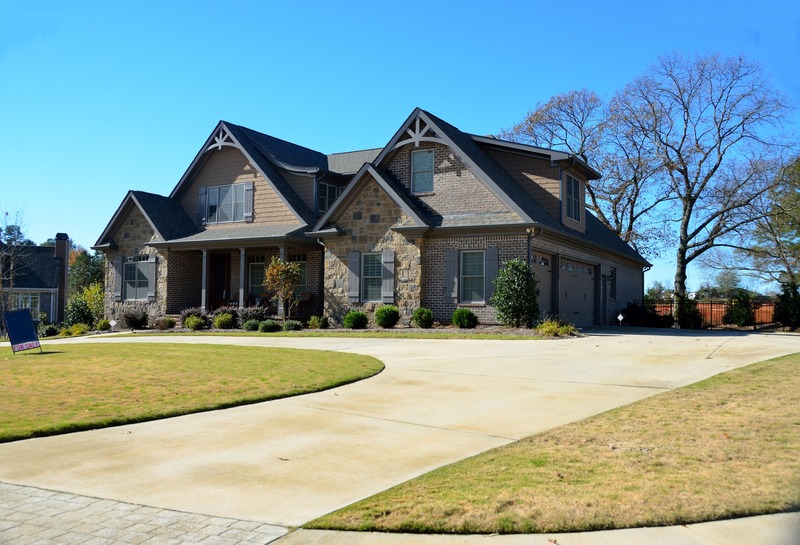 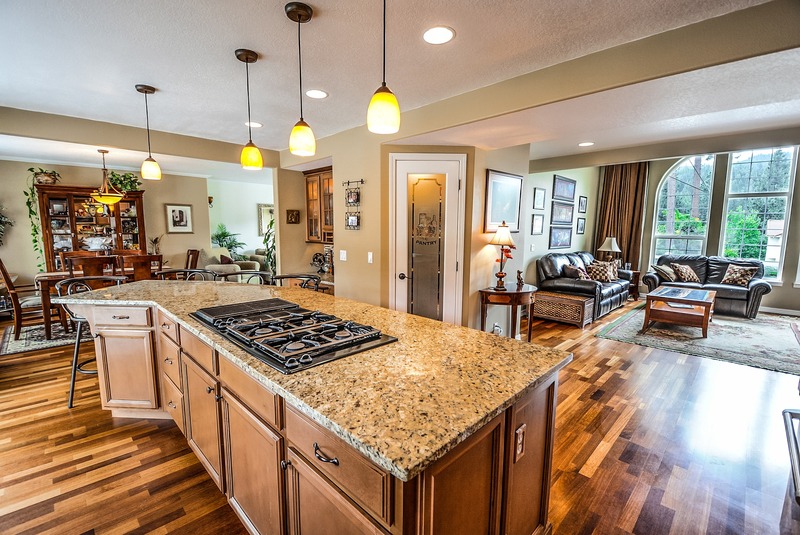 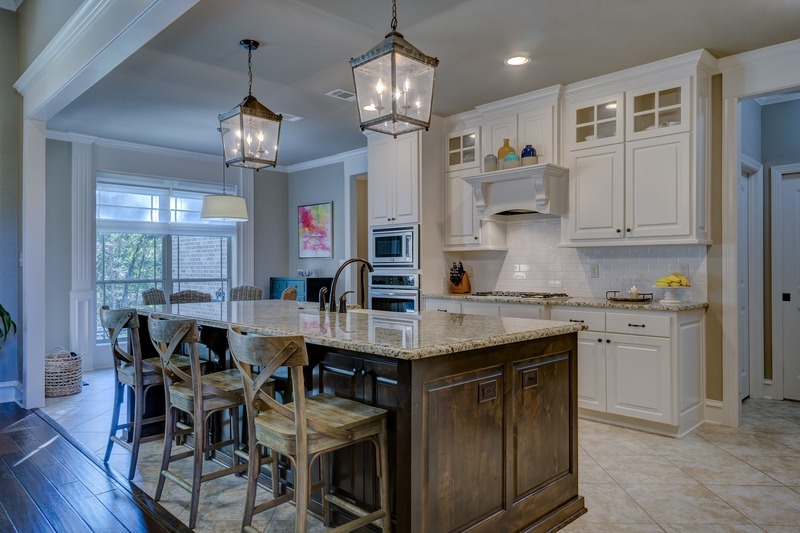 Come find out why this quiet community is so popular with young families.